Red, White and Blue Sale is still on! We hope you had a 4th of July weekend! Our Red, White and Blue sale is on until Sat., 7/8. So come by to stock up! 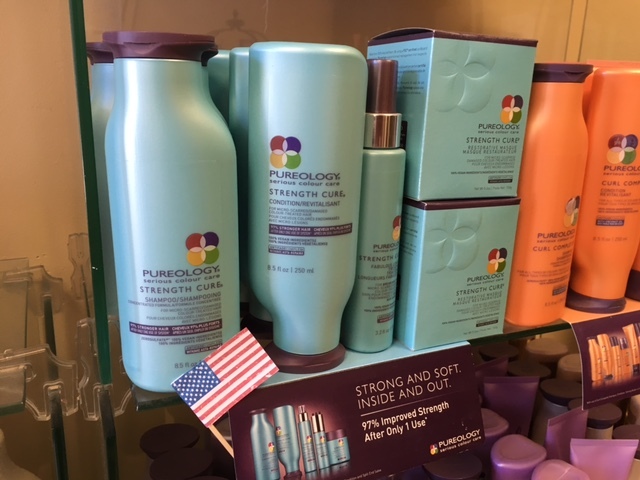 Redken and Pureology products with Red (dark pink), white and blue packaging are 20% off! When you come in, look for little flags. These products are on sale.